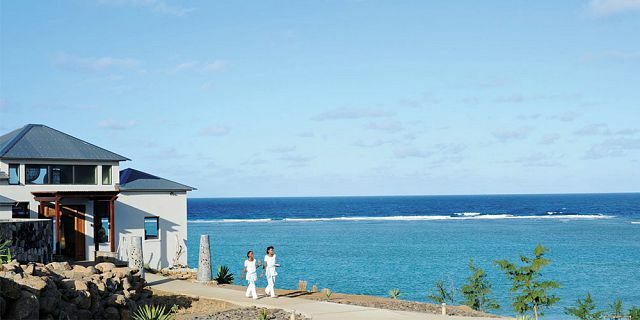 Sophisticated and elegant Tekoma Boutik Hotel welcomes you for a totally secluded and picturesque holiday at Rodrigues Island. 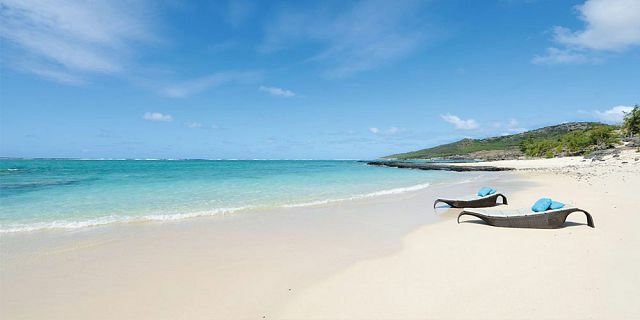 Take this unique chance to let you discover the beautiful island of Rodrigues in an absolutely comfortable and elegant setting. With the beautiful nature surroundings complementing the hotel's unique and elegant architecture, all are set for a relaxing and invigorating holiday in Rodrigues. 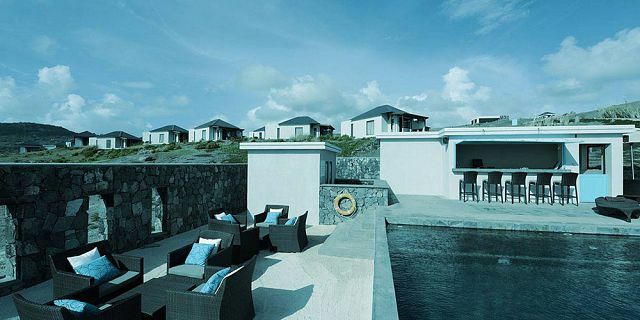 The Tekoma Boutik Hotel is positioned on a beautiful hillside with breath-taking sea views, offering unequalled standards of comfort which makes it for an intimate and exclusive haven of peace. 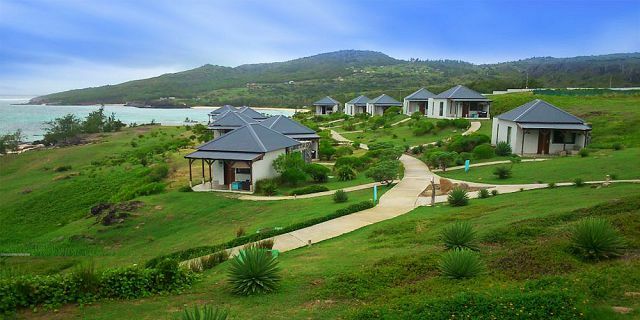 An entirely different world of serenity and luxury, away from the hustle and bustle – an ideal treat for people looking for peaceful holidays! The hotel’s accommodation features thoughtful amenities to ensure an unparalleled sense of comfort enhanced in each of the 65m2 individual rooms. 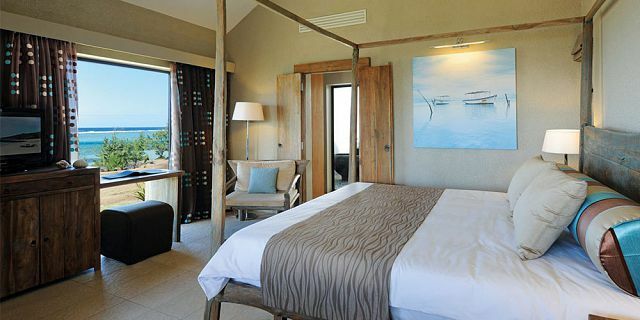 Each room has been designed as an individual unit, providing comfort and privacy, as well as an exceptional view on the surrounding natural elements. Offering hotel guests superior services and a broad range of amenities, Tekoma Boutik Hotel is committed to ensuring that your stay is as comfortable as possible. The hotel provides luggage storage, Wi-Fi in public areas, car park, room service, airport transfer to ensure their guests the greatest comfort. One child from 0 to 2 years stays free of charge in a child’s cot/crib. One child from 3 to 17 years is charged EUR 17 per night in an extra bed. 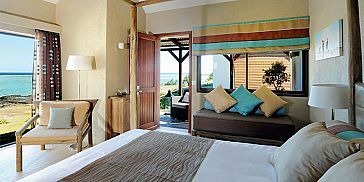 Garden view room overlooks the stunning bay, featuring solid teak furniture, a couch, a mini bar, a safe and a 32’ flat screen. Each bathroom is equipped with a walk in closet, two natural stone sinks, an Italian shower and a toilet. An outdoor bathtub situated opposite the shower provides the opportunity to move from one room to the other in strict intimacy. With sea views, this air-conditioned room features a mini-bar, electric kettle and a flat-screen TV with satellite channels. The room offers comfort with peace, a terrace with sea view. Windows have been designed to take advantage of the greenery and the blue of the lagoon, which has inspired the décor: bright turquoise contrasting with shades of sand, brown and slate, and natural wood. Bathroom with walk-in shower and outdoor bath. 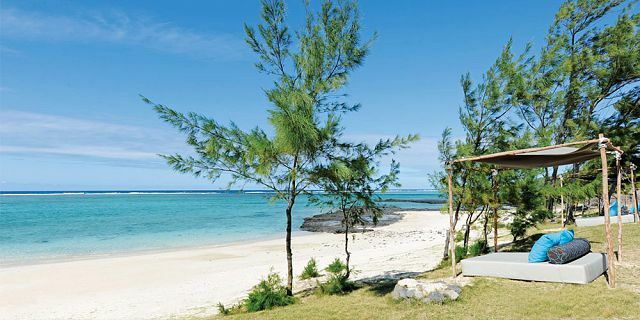 The Tekoma Boutik Hotel offers many recreational opportunities including private hotel beach, outdoor pool, fishing, spa, massage, nautical sports, guided walk to the stunning Trou d'Argent beach - a nature reserve with a small beach tucked away between the cliffs known as Beach Rock. The hotel also provides luggage storage, Wi-Fi in public areas, car park, room service, airport transfer to ensure their guests the greatest comfort. Feel unique with the Tekoma's ‘YoUnique’ Seven Colours spa! 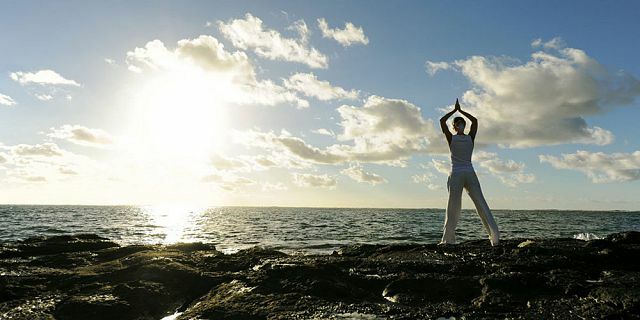 The spa promotes the art of well-being by asserting a global concept associating ancestral therapies, energy flow and chakras, stimulation of the senses, benefits of nature and local authenticity. Seven Colours acknowledges and respects the fact that each one of us is unique. Consequently, each customer benefits from a tailor made experience, to be crafted from a variety of care products, of massage therapies, of beauty and spa treatments. Ideal for couples and individuals, the spa welcomes you with beautiful sea views, and a relaxation terrace is at the disposal of guests, to provide them with a complete wellness experience. 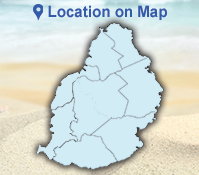 The menu features tempting Rodriguan specialities, including the kind of dishes of which the islanders are very proud, as well as international cuisine. 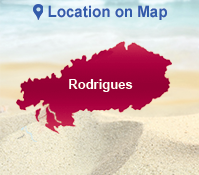 The ingredients are obtained from local farmers and fishermen, giving you a naturally authentic Rodriguan flavours! The warm atmosphere of the restaurant extends to a large sheltered terrace, in the middle of a beautiful courtyard garden, protected from the Trade winds. The restaurant also has a daily set menu and organises themed evenings. Children can enjoy their own special menus, designed to suit all appetites, large or small. 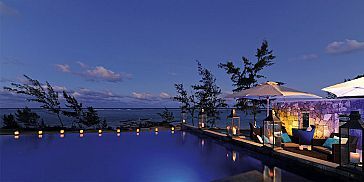 This is the place to enjoy the Rodriguan pace of life, barefoot in the sand, quenching your thirst at the Beach Club until night falls, with fruit juices, wines and spirits. Snacks are also available.